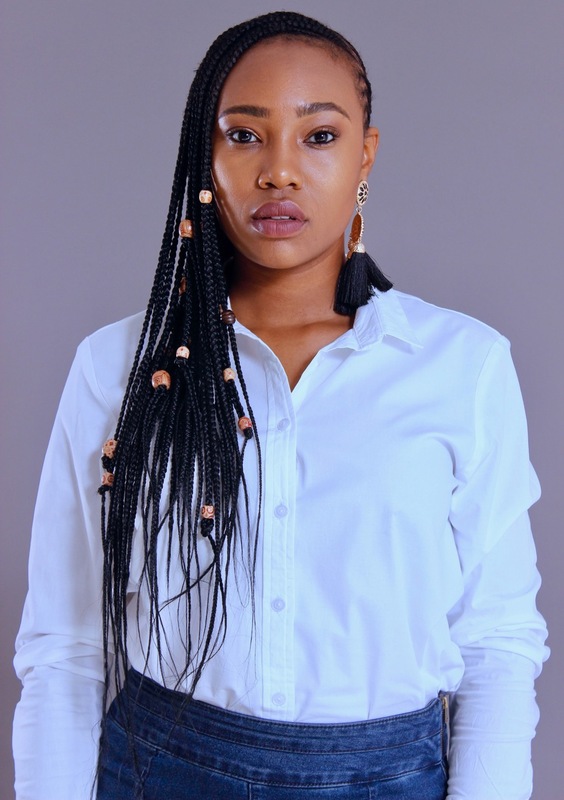 Khumi Hamese is a Voice Over Artist, Radio Presenter, Event MC and a Creative & Digital Marketing Specialist. 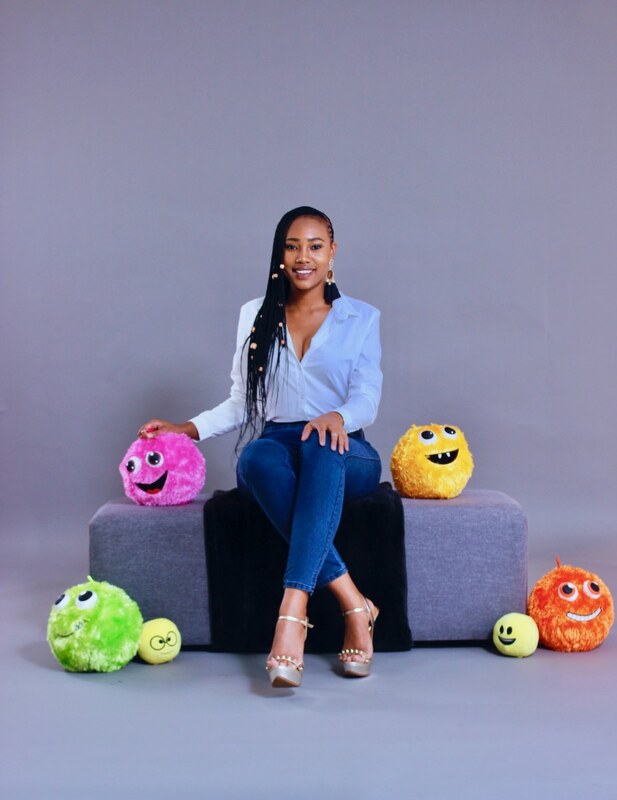 After enrolling at Tshwane University of Technology in 2008, Khumi soon realized her passion for broadcasting and joined the campus radio station TUT Topstereo. The station later changed from a campus radio station to a community radio station, and renamed itself Tshwane FM in 2010. From community radio, Khumi made the move to retail radio station, Vodacom Radio. Working under the legendary Tom London. 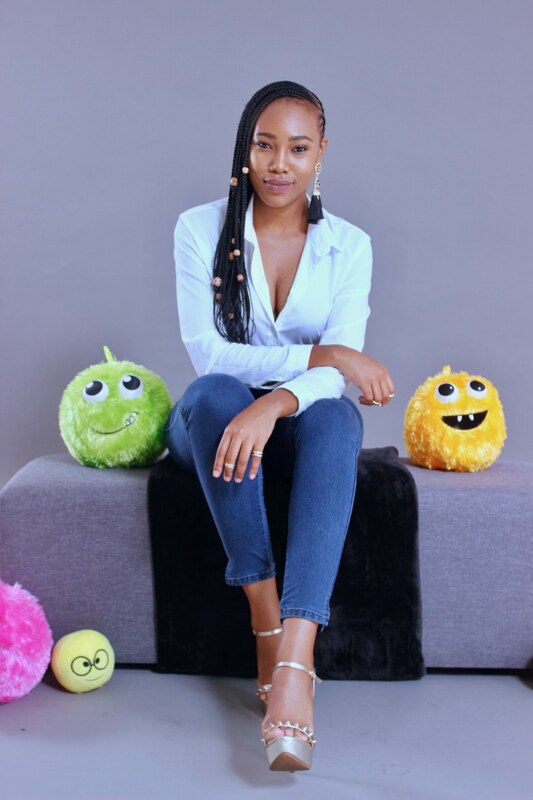 With her constant need to feed the broadcast monster even more, Khumi also joined online radio station Planet Radio TV. At this point she did both online radio and retail radio concurrently. At Planet Radio TV, Khumi hosted the Breakfast show between 06:00 – 10:00 with her co-host. 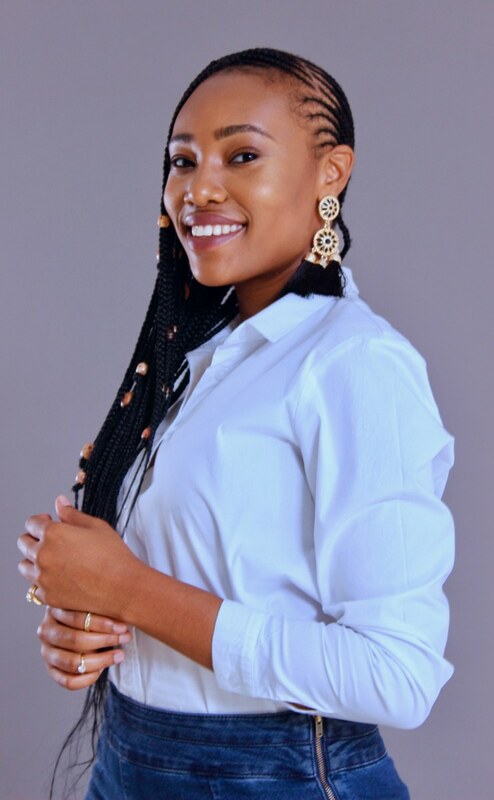 In 2013, Khumi moved onto Drive Time radio hosting her own show, Khumi On Drive. Planet Radio TV was Africa’s first Radio/TV station which broadcast in East and West Africa. This gave her the opportunity to present on live TV, introducing her to Television Presenting. 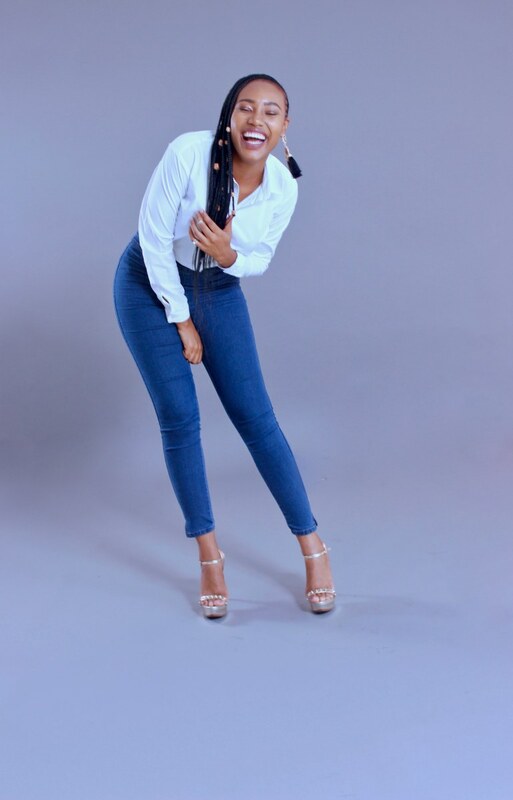 Fast forward to 2017, she began her commercial radio journey at Capricorn FM, the sister station to Power FM and Limpopo’s only Commercial Radio Station. She began by hosting the training slot on weekends. 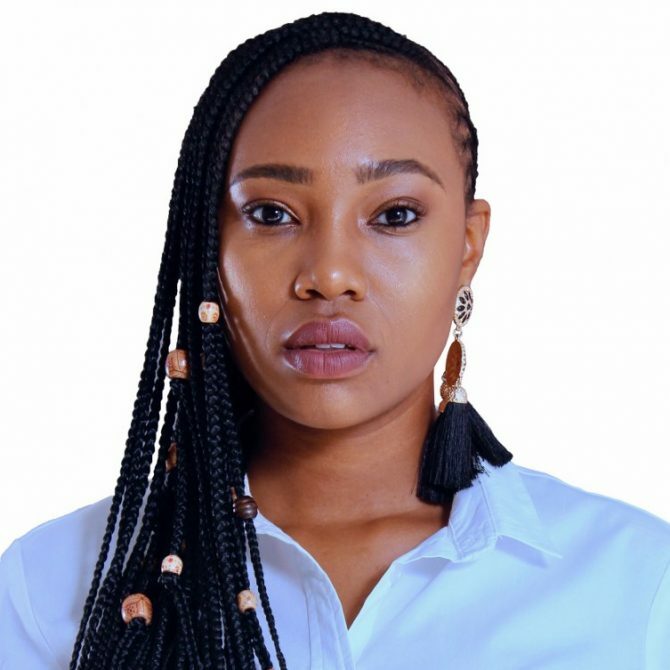 In 2018, Capricorn FM gave Khumi her own show called The After Glow, on Sundays between 18:00 – 21:00. 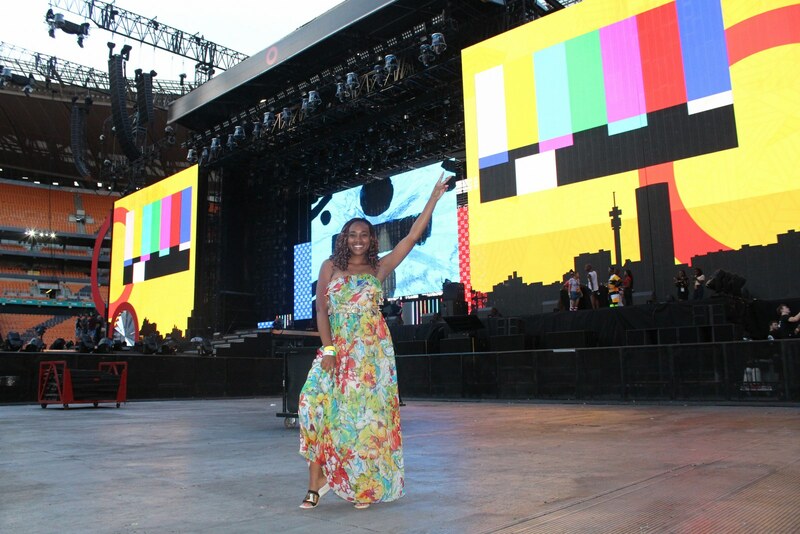 In 2010, Khumi had the opportunity to work hand in hand with officials from FIFA and SABC for the Polokwane Coca Cola Happiness Fan Festival, one of the Top 3 in South Africa as the MC at the Fan Fest. She graced the football stage at the FIFA Fan Park at Polokwane Rugby Stadium when South Africa hosted the 2010 FIFA World Cup. With her career taking great strides, becoming a Voice Over Artist was a natural progression. 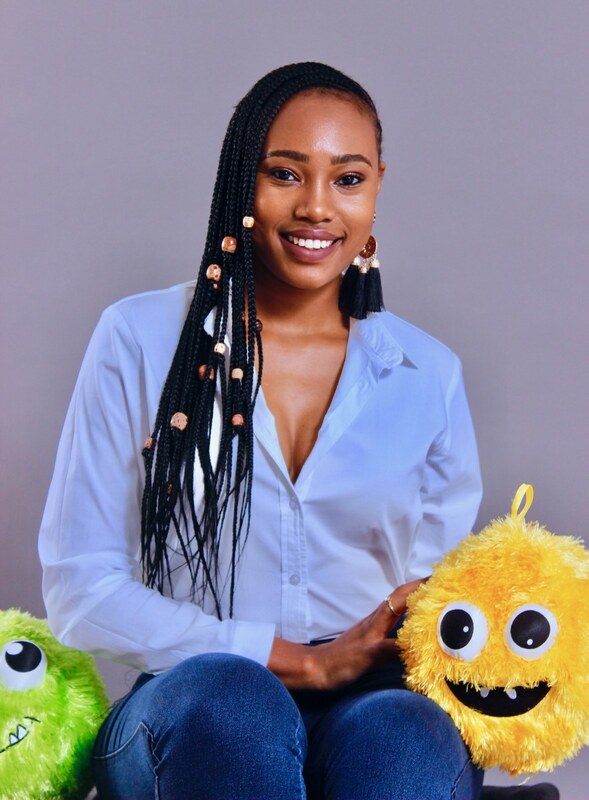 Khumi has been doing voice overs for 8 years for many different brands, both on television and radio. One of the highlights of Khumi’s Voice Over career thus far, was being the Voice of God at the Global Citizen Festival Mandela 100 Concert. The concert which took place at the FNB Stadium in Johannesburg on December 2nd, 2018. The concert gave Khumi the privilege of announcing on to the stage, the likes of Trevor Noah, Oprah Winfrey, Naomi Campbell, Danai Gurira and Pharrell Williams, among others. The concert was broadcast to 180 countries, across six continents and was also available via live stream. For bookings or more information on Khumi, please get in contact with an agent at Owen S. Management on 011 483 0940 / info@owens.co.za.